500 sets per carton, and to be customer request. 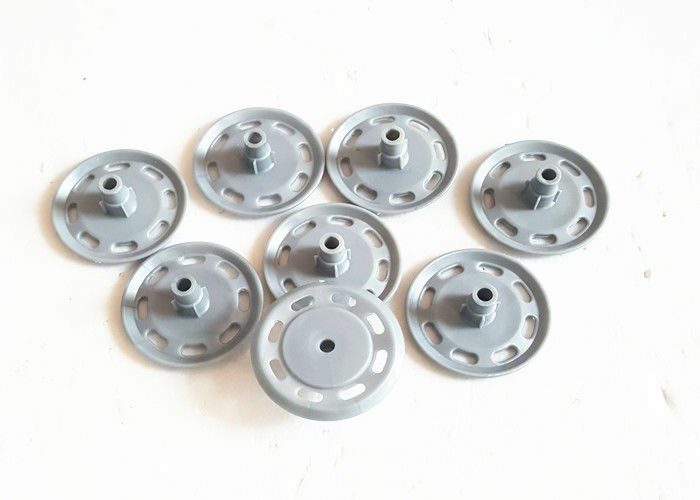 plastic round washer cap for drive pin, shooting nail and concrete nails as for insulation fasteners. lengths fitting to the thickness of insulation board. 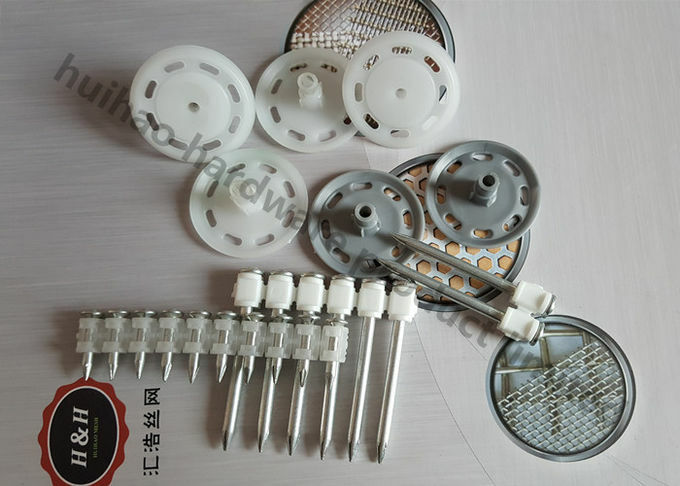 We can make all kinds plug according to buyers demanding. We supply drive pins with competitive price & high quality. Please feel free to contact us! Special types can be customized.